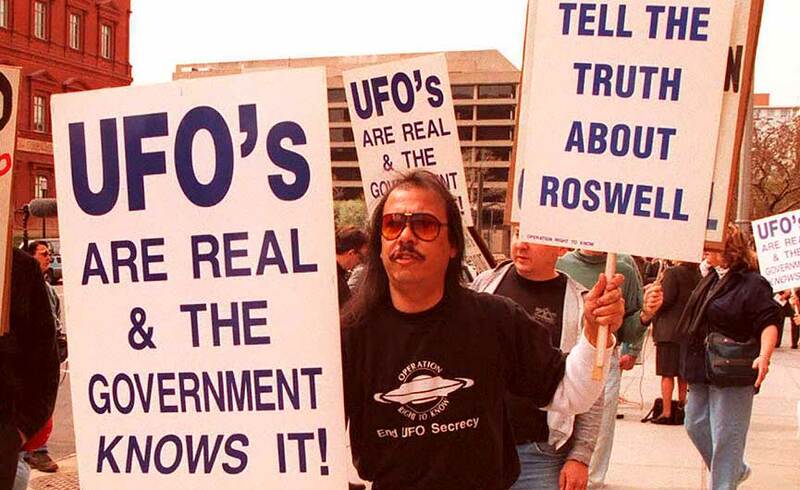 In light of the Pentagon’s UFO investigation program, suddenly ‘The X-Files’ doesn’t seem so far-fetched. 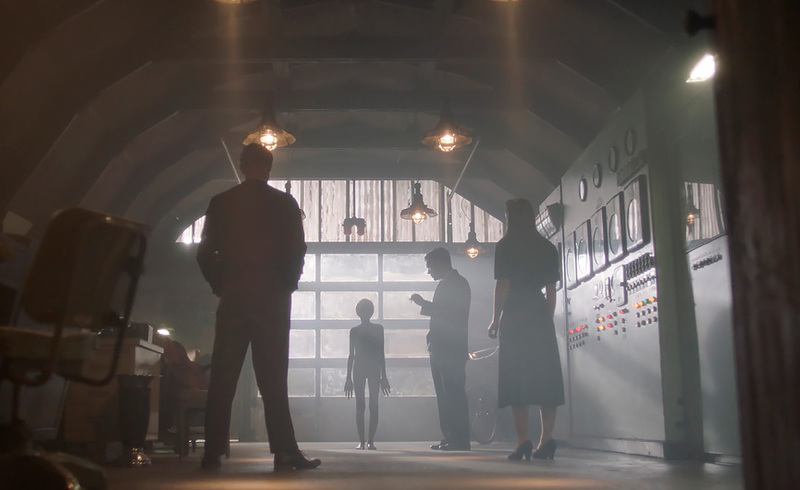 In December, I spent a lot of time thinking about UFOs and paranormal activity as I impatiently counted down the days until Fox Mulder and Dana Scully returned to my small screen for season 11 of The X-Files. Then fascinating reports published by The New York Times and Politico confirmed the existence of the AATIP (Advanced Aviation Threat Identification Program), a UFO program that had secretly operated within the Pentagon starting in 2007. Suddenly The X-Files didn’t seem quite so improbable. Much of the exact nature of the AATIP’s work remains shrouded in secrecy. 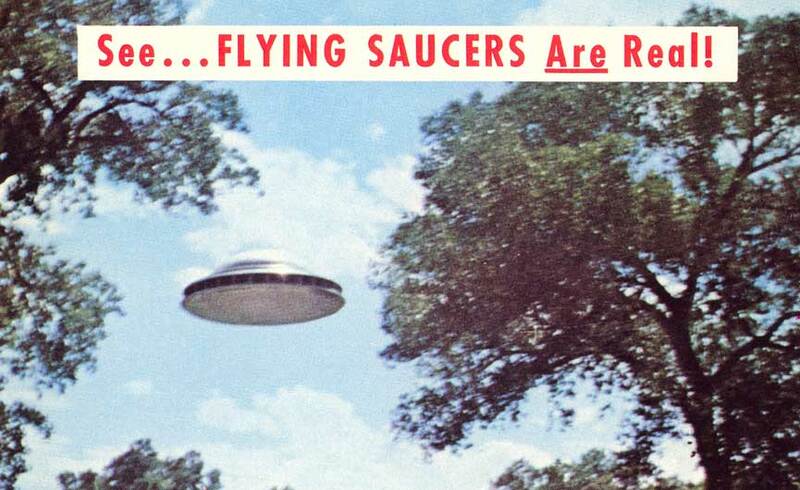 But Luis Elizondo, the military intelligence official who served as the program’s leader until October 2017, confirmed that the team studied UFOs and observed activity that couldn’t be explained by science. As reported by The New York Times, AATIP received government funding between the years of 2007 and 2012. The Defense Department denied its existence and now states that the program has been shut down completely. But Elizondo says AATIP officials, who are still employed by the Defense Department in various capacities, continue to study these cases to this day. The existence of AATIP is a major revelation, and one that left many of us wondering why we’d been kept in the dark about its existence. Alejandro Rojas, a UFO/paranormal researcher, journalist and host of Open Minds Radio, told me it would have been kept secret for two main reasons. First, a large portion of the program’s work hinged on studying the technology of UFOs and using this knowledge to develop advanced weapons systems for military use. “If we are developing advanced weapon systems, we wouldn’t want anyone else to know. We wouldn’t want the enemy to know, even in cases where we retrieve foreign technologies from Russia or China,” Rojas explained. The second major reason is what Rojas describes as “the ridicule factor.” Simply put, the officials who are doing this important work don’t want to be mocked or have their efforts dismissed and undermined. “When [the government] is spending millions of dollars on a project centered around a topic that’s often seen as silly, then that budget is going to be questioned. It’s going to bring up uncomfortable interviews and questions. So that’s another reason you’d want to keep something like this under wraps,” Rojas said, noting that Senator Harry Reid, who was integral to forming AATIP in 2007, has alluded to the fact that he and the program’s intelligence officials didn’t want AATIP to be publicized because the ridicule factor could hamper their efforts. 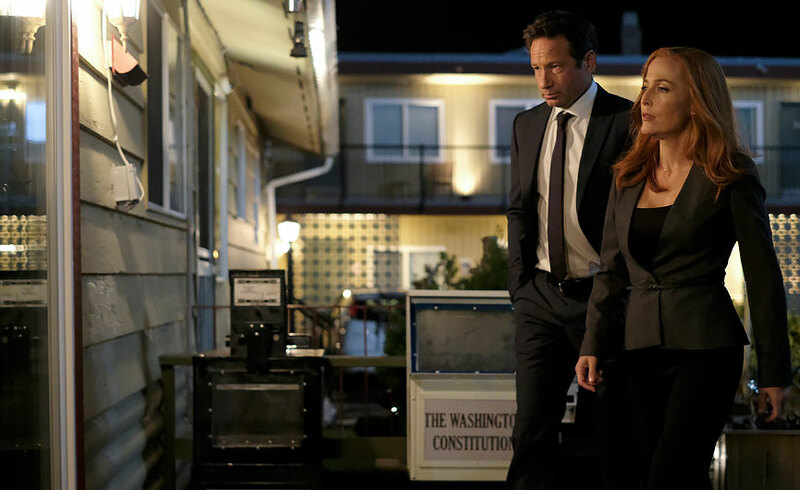 And that’s where aspects of The X-Files undeniably ring true, whether you’re a skeptic like Scully or a believer like Mulder. Based on his knowledge of the subject, Rojas told me the program’s officials would receive reports of unidentified objects that had been observed or recorded on video and they’d investigate those reports. AATIP only received cases that were submitted to them by the military. “They were genuinely aircrafts that couldn’t be identified. The military would go through the basics and attempt to figure out what they were before they sent it to the department,” Rojas said. There’s more information about the second video, which is from a 2004 incident outside San Diego. It was recorded by an aircraft carrier group whose members report seeing what they call a “Tic Tac” UFO, because the object looked like a Tic Tac. Of course, none of this new knowledge means The X-Files has suddenly become a realistic show. Its creators have certainly never strived for realistic plotlines and those iconic “monster of the week” episodes aren’t exactly meant to remind us of real life. 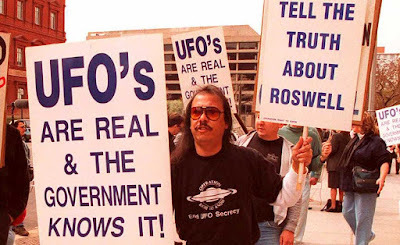 But what is realistic are The X-Files’ overarching themes of what the government may be hiding and, perhaps more importantly, why they’re hiding it. 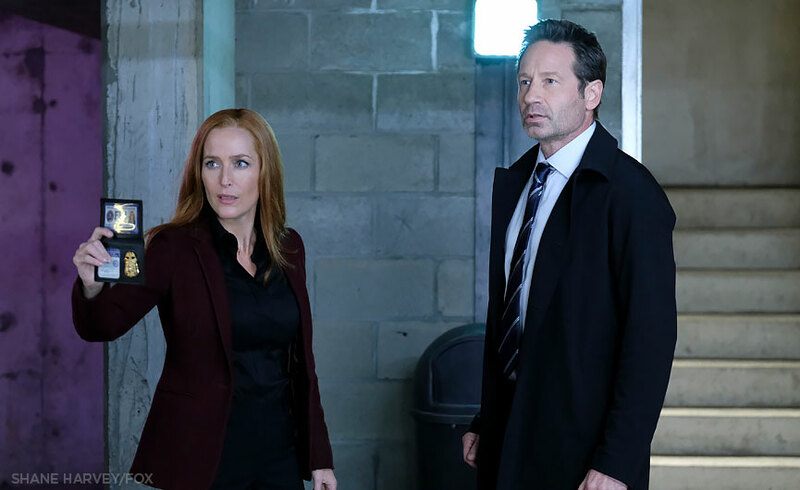 In addition to the recent revelations about the Pentagon’s program, The X-Files is arguably more relevant to viewers in 2018 than it was during its initial run in the 1990s and early 2000s. Certain aspects of season 11 certainly draw directly from our current political climate — the term “fake news” is used more than once and it’s mentioned that the unnamed president detests the FBI. But the themes of general mistrust of the government and the question of what is being hidden from the public have been the cornerstone of The X-Files since it hit our small screens in 1993. In the ’90s those themes felt almost as far-fetched as the monsters of the week. In 2018 they ring eerily true.